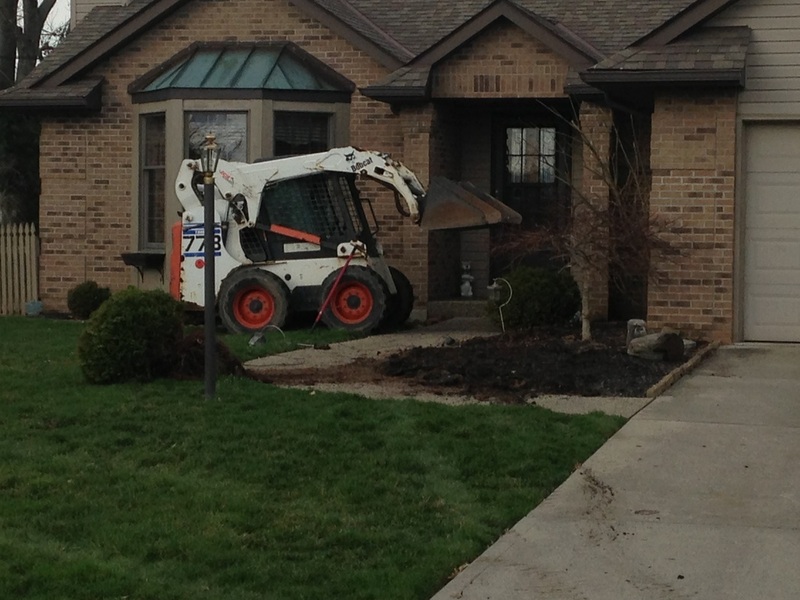 We are your leading lawn & landscape contractor that is here to not only service local communities, but to thrive for perfection and provide customers with unmatched quality services. 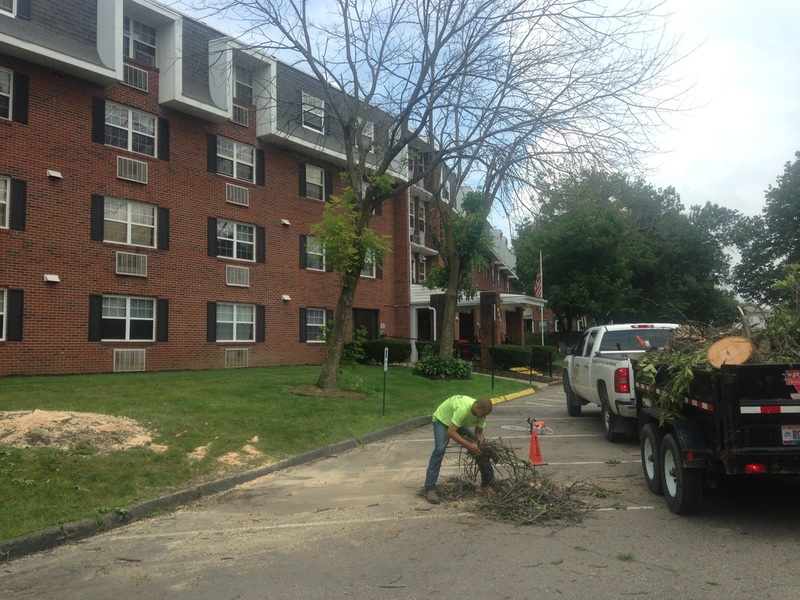 Anders Lawn & Landscape's broad scope of expertise ensures customers that no matter what job they're needing done, we will be here to work with them and make their thoughts become a reality. 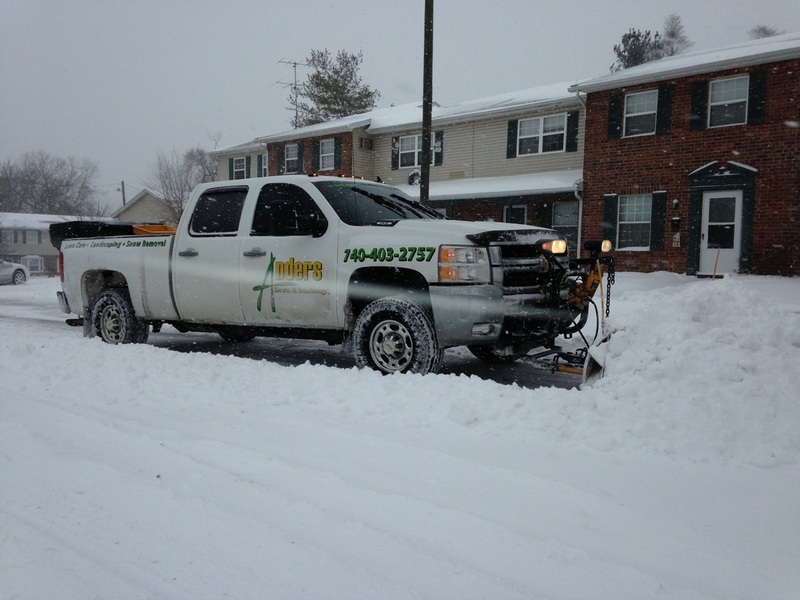 Anders Lawn & Landscape is based in Licking County, but we provide multiple services in all surrounding counties.